Finally new videos added. Nothing too special but good casual matches regardless. All 2011 matches can be found here http://www.youtube.com/user/sf3forever. 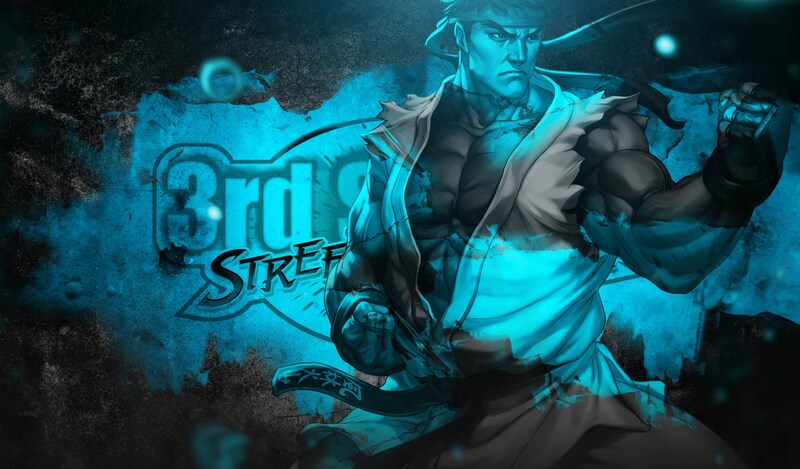 Follow us on FB https://www.facebook.com/sf3forever and send out a PSN or XBL challenge.